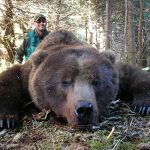 The hunt is conducted in the Chuganch National Forest with a special permit from a private yacht. The Alaskan coast has the highest concentration of trophy black bear on Earth. During the hunt you will have the possibility to see several bears and elect the best trophy. Only trophy bears with perfect hides are selected. 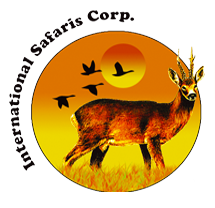 The outfitter has extensive experience in the field and all the equipment required for conducting a safe, professional and successful hunt. 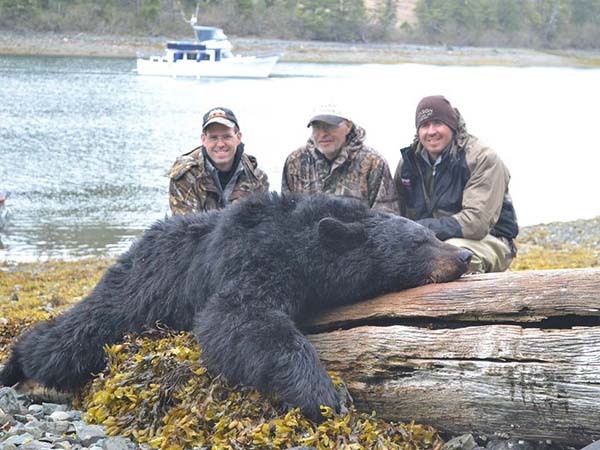 1×1 guided hunt, 1 black bear trophy fee, lodging and full board on the private yacht, in field air transportation, first preparation of the trophy.